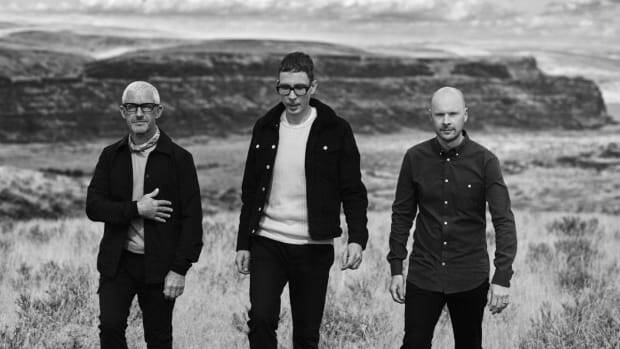 Above & Beyond Release Spencer Brown Collaboration, "Long Way From Home"
In their first original single collaboration since 2010 (the last of which being "Anphonic" with Kyau & Albert), "Long Way From Home" sees the legendary trio of Jono Grant, Tony McGuinness and Paavo Siljamäki A.K.A. Above & Beyond join forces with highly talented and prolific Anjunabeats producer Spencer Brown. Featuring the vocals of RBBTS (Anne Kalstrup & Hendrik Burkhard), "Long Way From Home" is a soothing yet melancholic reflection on the feelings of loneliness often experienced by touring artists around the world. 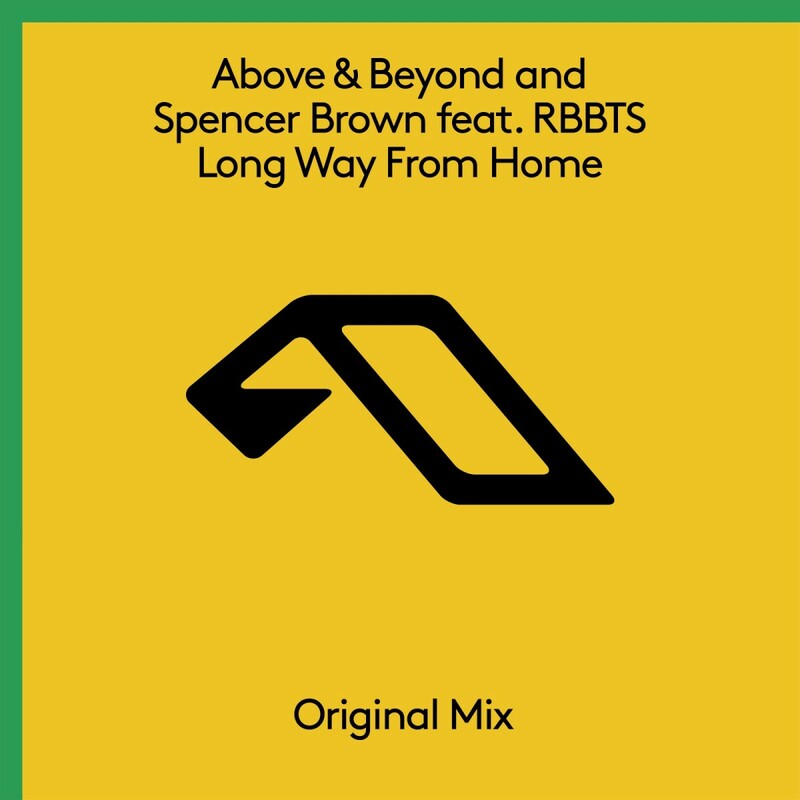 With a driving, dance floor-ready sound, "Long Way From Home" combines the best of both worlds - deep emotional resonance, and a bouncy, club-friendly beat. 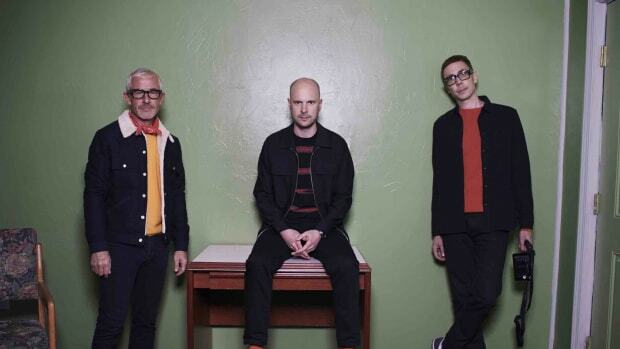 Debuted at Above & Beyond’s Group Therapy 300 celebration in Hong Kong, the first sketch of the track was laid down by Siljamäki and Brown in a Melbourne hotel room - a very, very long way from home. 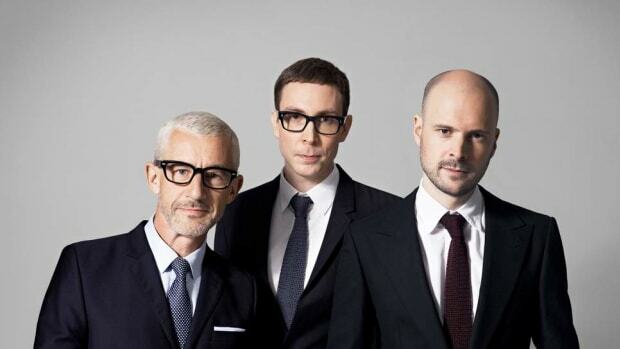 Just off a major world tour with Above & Beyond, Brown played direct support to massive crowds across North America, Australia, Asia and Europe. 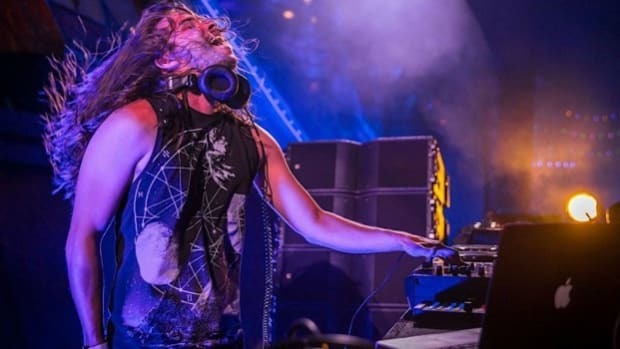 One of the hottest acts to come out of the trio&apos;s iconic Anjunabeats imprint, the prolific 24-year-old released his debut artist album, Illusion Of Perfection, on the label earlier this year in addition to the single "No Going Back." Just in time for the holidays, "Long Way From Home" is out today. 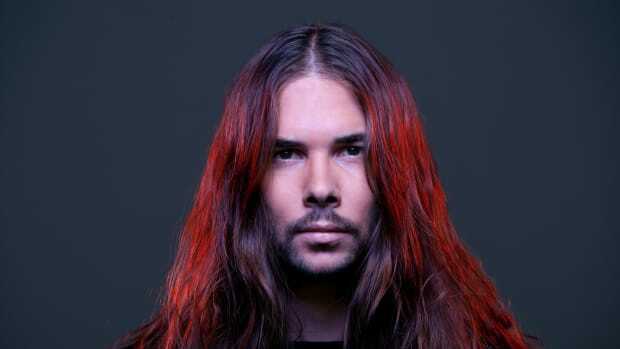 Stream or download it across platforms here.